Objectives: the main objective of WP5 is to obtain effective techniques for eliciting the demands of web users accessing linked cultural data. Modeling the demand-side of retrieval and access to linked cultural data – the users, their needs, queries and preferences – will complement supply-driven or data-driven approaches to retrieval and access. Multimedia content retrieval and recommendation techniques rely on user models representing user background, history and preferences. For effective cultural content retrieval, and to shorten the distance between supply and demand sides, user models are needed at the right level of granularity on the right properties. Enhancing available individual user models is needed to overcome problems of “cold start” and other sparseness, to enrich semantics, and to enhance interoperability between user models to profit from user models imported from other contexts (e.g. social networks, other online activity), in web-based systems for browsing, searching, recommending and participating (e.g. in websites, wiki’s or social media) in cultural heritage collections. automatically leveraging these usage patterns into enriched user models. For this purpose, we will build on semantic, ontology-based, and linked data technologies. Implementations of these techniques will be made in prototypes for storing and retrieving of linked cultural usage metadata. 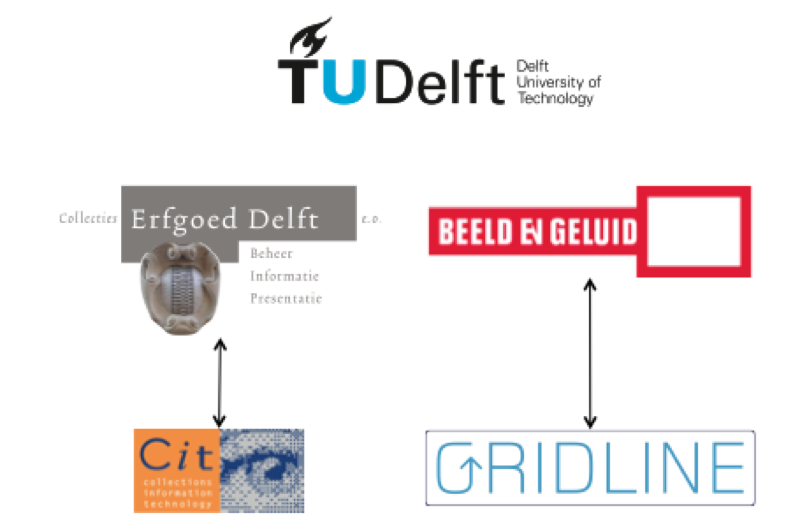 The effect of the enrichment and the impact of the enriched user models will be analyzed/validated in evaluation studies with the heritage partners (Erfgoed Delft with CIT, Beeld&Geluid with GridLine) in web-based systems for access to cultural heritage collections, each with their own distinct user group and participation behavior, and therefore their own demand characteristics. There are five partners involved in WUDE.